Is AMD getting nervous again? Has AMD reached a point where they can no longer count on nVidia's bungling? Are we seeing a return to an even playing field after a year of failure from the green team? We know that AMD has a great GPU in the Radeon 5000 series GPUs, but are they ready to face head to head competition? Time will certainly tell on this one, but there are some very telling indicators that things might not be all sunny now that box sides have a DX11 GPU. We have talked about the edge that AMD has over nVidia and the why we think that AMD could be concerned about the GTX 460. Today we received a very interesting e-mail that is filled with chest thumping and doubt. As such we received an e-mail restating that AMD has the market share lead in the discrete GPU market (at 51.1%) this represents a rise of 10.4 points from early 2009 (Q2). This lead is a direct result of nVidia’s in ability to get the GTX480 to market on time. However, AMD is spinning this in response to the criticism over the acquisition of ATi back in 2006. Now most people gave up that dead horse when AMD briefly returned to profitability at the end of 2009. Their latest numbers were not so good, but still much better than they were even last year. So, why lead off with a statement saying that four years after the buy their “strategy is working”? Well if you read on you will see why. Bumpgate; This fiasco where nV was trying to cut corners and ended up with mobile and desktop GPUs that were dying left and right hurt them more than just monetarily. It hurt them in consumer confidence. Sure you are always going to have the rabid fanboys, but the rest of the market wasn’t buying it. This loss lead to a series of rebranded parts to fool consumers into thinking they were getting a new GPU, when they were really getting something much older with a few improvements. This failed miserably and lead to some losses in upgrades and more consumer confidence. 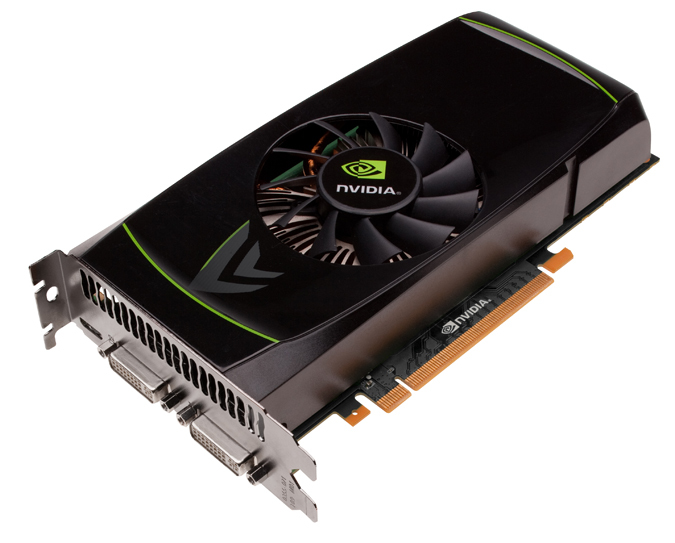 Lastly nVidia failed to bring a DX11 GPU to market until well after AMD’s launch of the 5000 series. The fact that the GTX480 was very late and when it hit while it was a good GPU it was, for many people, too hot, too loud and too late. The GTX470 was not too bad, but it was still more expensive than is probably should have been. Of course nVidia was and still is suffering from yield problems. The GTX 465 that came out shortly after was another lackluster product. It was not bad, but it barely kept up with its price counter parts from AMD. At least that is the case if you were unlucky enough to get the real GTX 465 and not one of the GTX470s that were packaged up to look like the 465 (or you got a GTX465 that was a decent overclocker). This little fact has AMD a tad nervous; as such they are reminding all of us about the success of the Radeon product line. But to make claims that the reason for AMD’s market lead is due to strategy is a joke. AMD’s market lead is due to nVidia’s bungling. If nVidia had not made the successive mistakes we have noted we would have a very different game. AMD might still have a minor lead, but I doubt it. We have been invited to talk with AMD about their strategy for their graphics business and will be making the arrangements for this. We will be asking them these questions and see how they respond. It will be interesting to say the least. One thing is for certain though, things are going to heat up quickly in the GPU wars.